Mini-ITX Intel Skylake motherboard with socketed desktop processing. The ASRock IMB-194-L blends the performance and power of Intel’s 6th generation Skylake processing family with unique I/O coastline to form an especially adaptable computing platform. The IMB-194-L comes equipped with an LGA1151 socket allowing you to select from Intel Celeron, Pentium, and Core i3/i5/i7 processors. Paired with the Q170 chipset, the IMB-194-L can be configured with up to 32GB of dual channel DDR4 RAM, which offers a 20% increase in performance-per-watt over the previous generation DDR3 memory. The IMB-194-L also leverages the Skylake architecture to offer improved energy efficiency and graphics performance. With industrial and embedded applications in mind, the IMB-194-L brings to the table an extremely well-suited I/O coastline. Onboard I/O includes 4 USB 3.0 ports and dual COM ports (RS-232/422/485), ideal for interfacing with both modern and legacy industrial peripherals and equipment.  Rounding out the connectivity of the IMB-194-L are dual Gb LAN ports, for flexible networking capabilities, and a VGA port, HDMI port, and DisplayPort connector which can support dual independent HD displays. The IMB-194-L allows for all the expandability you might need. 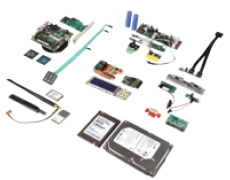 There are 4 onboard SATA connectors and an mSATA slot which give you plenty of options for high-speed, high capacity storage drives. The board has a Mini-PCIe slot, which can accommodate both half and full sized cards. 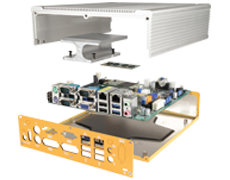 A PCIe x16 slot also grants you access to a wide range of additional expansion and I/O cards.